Does anyone know why bogley updates don't show up in Tapatalk. It shows on this phone. I'm getting updates. Perhaps it was a temporary server issue?? ●Subscribe to my friend Jeff's Youtube Channel - you can watch our adventures there. "There are two ways to die in the desert - dehydration and drowning." -overhearing a Park Ranger at Capitol Reef N.P. "He who walks on the edge, will eventually fall." What version of the apk do you have, is it android or IOS? Is there an app update in the app store? I'll see if there's an update for our server in the meantime. 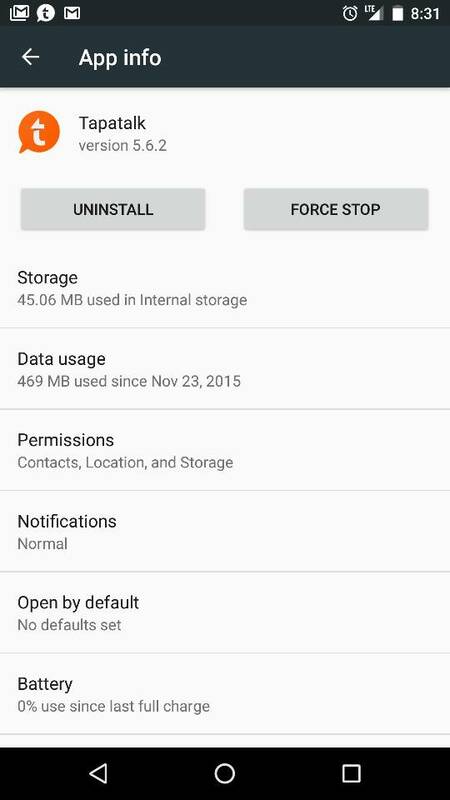 Does anyone know the Android path for the app. Sorry, I'm not sure what you mean by path. Do you mean in the app store? No the path on the phone where the apps are stored. It's an unlocked phone. Go to the app info page and it may give you more info. 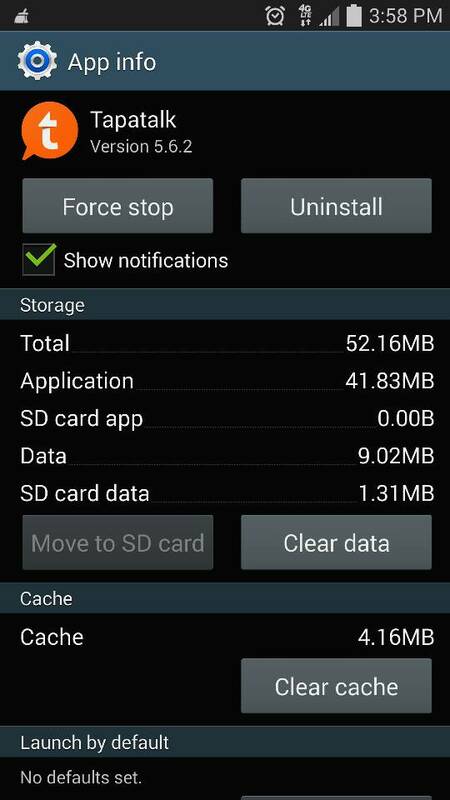 You may be able to move it from your phone to your SD card. If you're looking for the apk itself, that's probably just in downloads. Not looking for it I was trying to find the version number for you to upgrade the server. No SD card so can't move it. Even if you install it on an unlocked phone, if it's Android I believe you can still upgrade it from the Google Play Store, but I may be wrong. From other APK files I've installed in the past, not from the authorized markets, they still showed up as installed in my Google Play account. If you hold down your finger on the app itself from your phone's home screen, you might be able to drag it up to App Info, there it will tell you which version you have. Weird any it doesn't update bogley. Would it be the Nexus phone problem? I uninstalled it and reinstalled it. Still same results. Yeah that might be it. Sorry man, I don't know too much about how the app works, it's just a handy tool to access bogley on mobile. 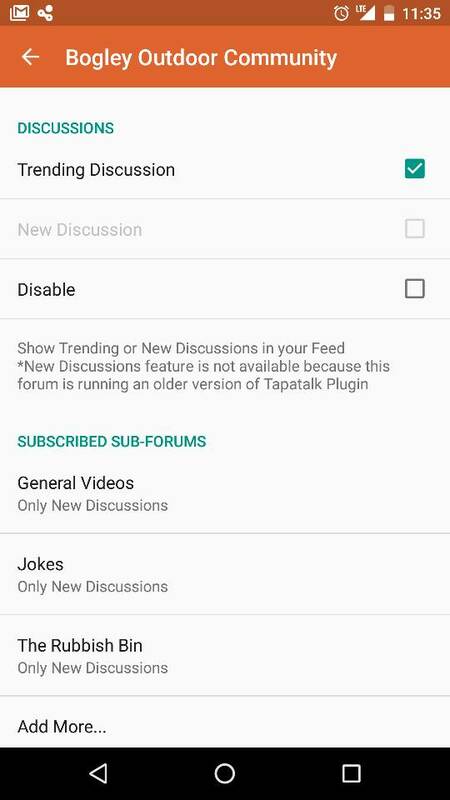 I've seen that they do have an official Tapatalk forum for support, but all we can do on our end is to make sure Tapatalk is updated on our server and that's about it. Bogley running SLOW for you?? ?